** Distance is an approximation. Actual distances achieved can be longer or shorter depending on the type of fiber cable and accumulated optical losses in the fiber link. Determine link losses and perform optical budget calculations to ensure correct operation. The OH-TX-4-XXXX SDI optical transmitter is a CWDM fiber plug in option for select LYNX Technik yellobrik and Series 5000 products. 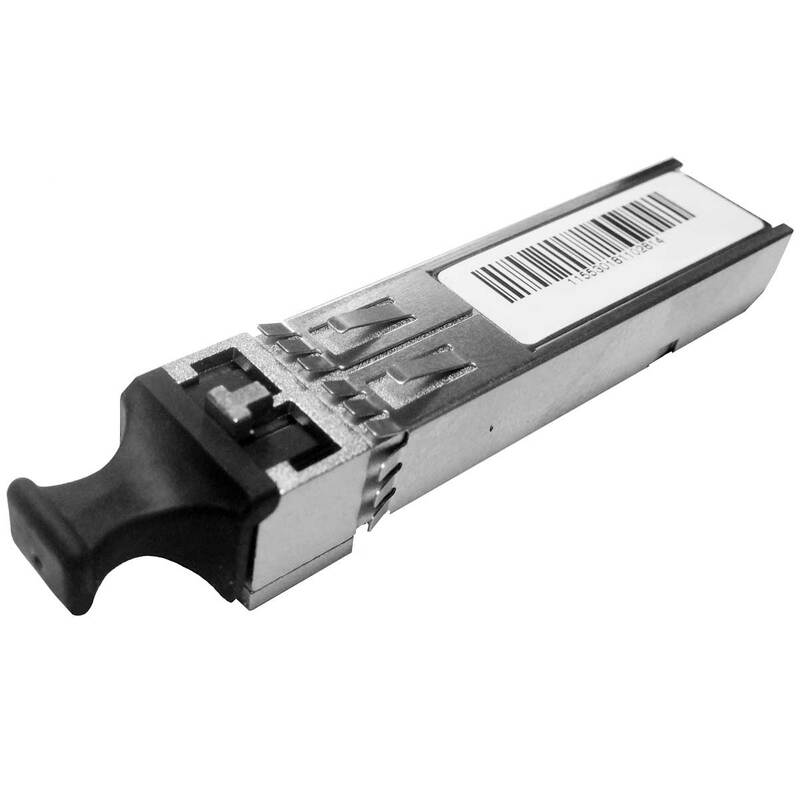 This SFP module facilitates the conversion of an electrical SDI signal into an optical signal for transmission over fiber. 18 wavelength selections are available for CWDM applications and support for distances of up to 40km** is provided. The module supports 270Mbit / 1.485Gbit and 2.97Gbit SDI signals conforming to SMPTE 424M, 292M, 259M and DVB-ASI.